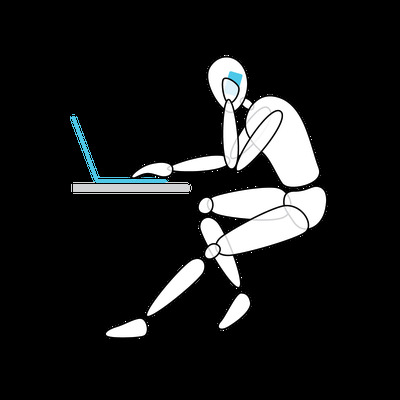 A new study from office furniture-maker Steelcase found that new technologies like smartphones, tablets, and laptops have completely changed the way we sit at work.Specifically, the study of 2,000 people in 11 countries uncovered nine novel new postures that people take when interacting with technology and working that have the potential to cause pain and discomfort. 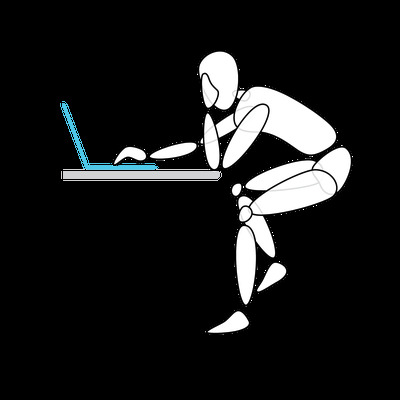 They range from the combination slouch/ hunch common to people working on laptops, to strained attempts to use a phone and laptop at the same time. 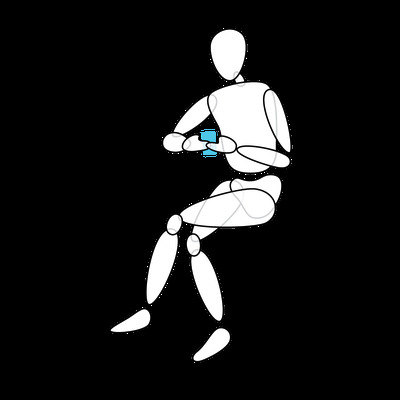 The result of the study was their new Gesture chair, designed to account for the way we interact with devices and technology. 'THE TRANCE': This will be familiar to anyone who's had a long day at work. 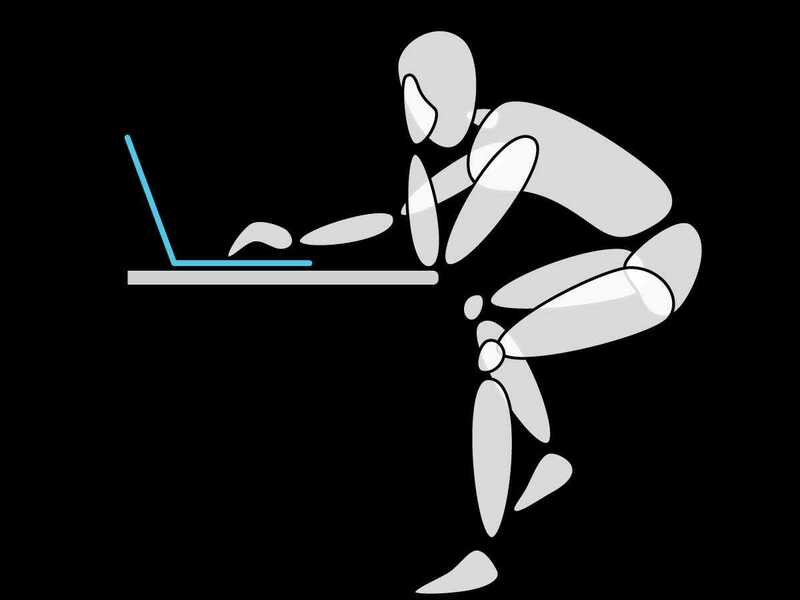 Over time, you lean towards the screen, putting strain on the neck and back. 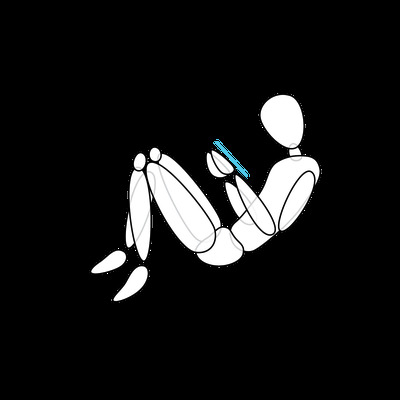 'THE COCOON': Used for smartphones and tablets, the bend in the knee reduces circulation, the neck is angled down, and the lower back is not supported. 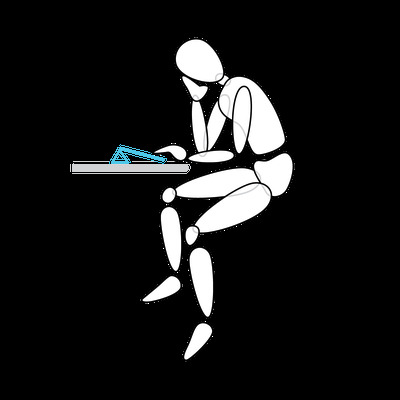 'THE DRAW': A posture born of the tablet. Without persistent lumbar support, this will result in back pain. 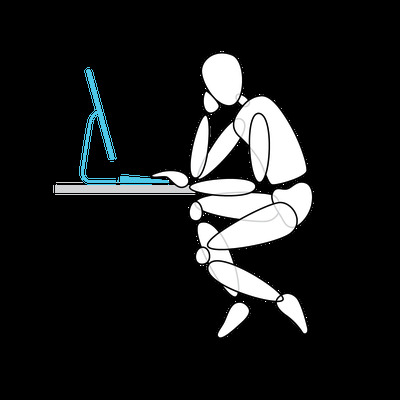 'THE MULTI-DEVICE': People frequently use more than one device at a time, which can lead to a hunched position, especially when a laptop's being used. 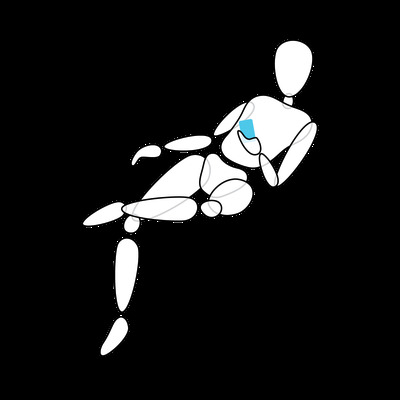 'THE SMART LEAN': When looking at a smart phone, there's a tendency to lean away from others. The technology is out of the natural sight line, leading to a strained posture. 'THE STRUNCH': Stands for 'stretched out hunch,' and is very common with laptops. Long periods in the position put people at risk for discomfort and eventual injury to the back, arm, wrist, neck, and shoulder. 'THE SWIPE': Most people don't have an elevated display for tablets, so they lean back or hunch over. 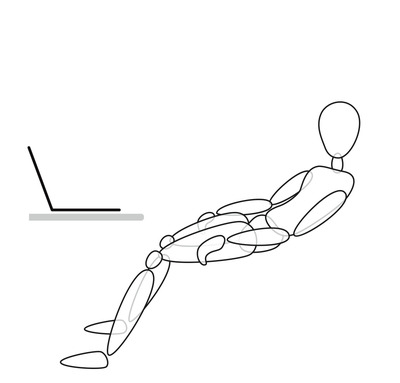 This position can lead to back and neck pain. 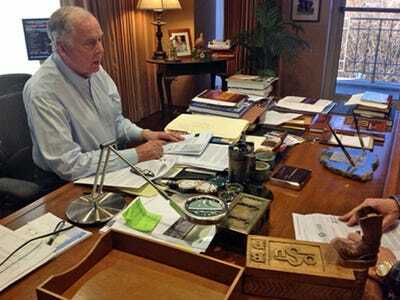 'THE TAKE-IT-IN': People with larger displays will lean back to take in information. This is healthy, as long as the chair has lumbar support. 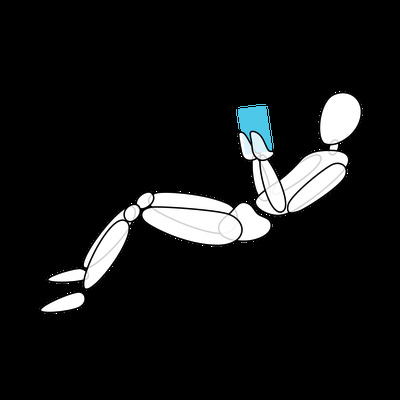 'THE TEXT': Smartphones are actually hard to use when set down on a surface, so people hold them up, potentially causing shoulder strain.